The Allure series of fully automatic top load washing machines is equipped with a unique Rollercoaster Wash technology that combines the power of three distinct wash techniques in a rollercoaster like rapid movement. Features include Eco Mode, delayed start, cloth load indicator, memory back up and a soft shut wash lid. Available in six colours, in 6.5kg and 7kg capacities. 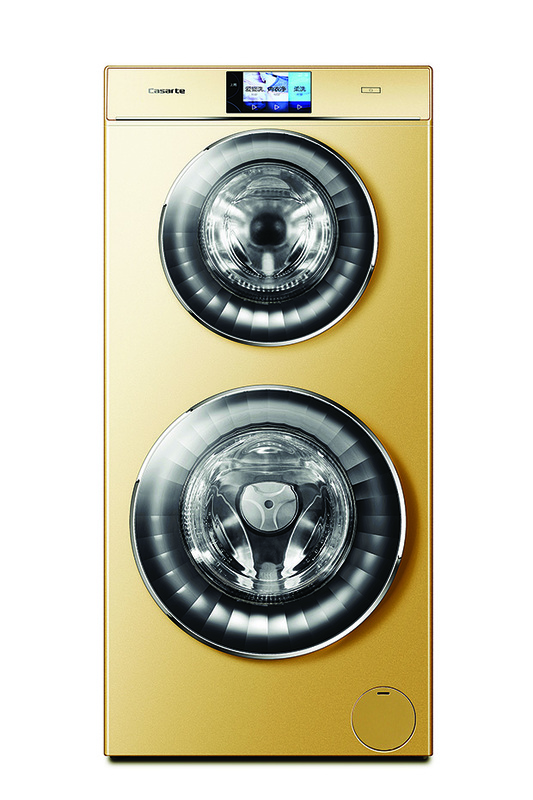 The LG Twin Wash allows washing two separate loads at the same time. 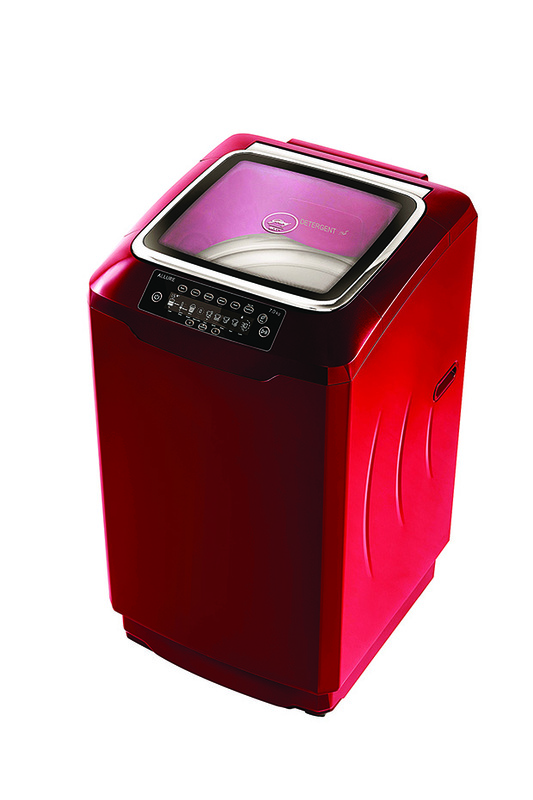 With a capacity of 21kg it has a mini 3.5kg washer for intimates, delicates, white and baby clothes. 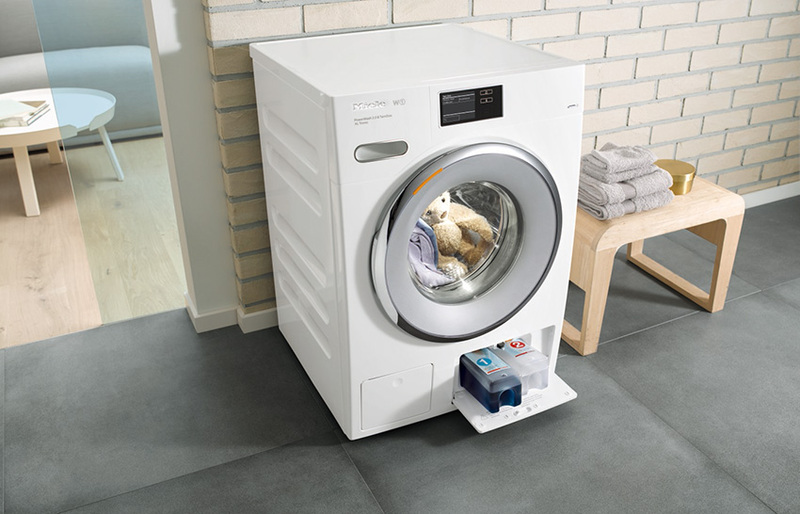 A sliding detergent box at the top; TurboWash 2.0 and TurboSteam for faster wash cycles; and NFC for smart connectivity are some of the additional features. 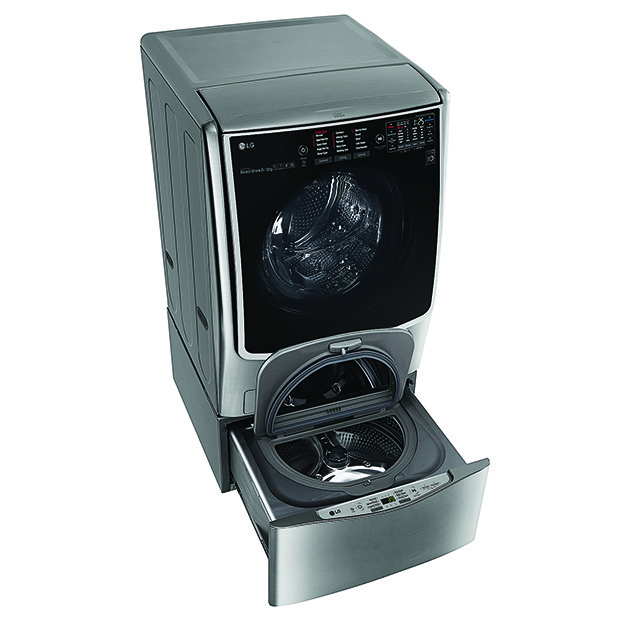 The W1 range offers some innovative features like Programme Manager that allows to choose from five wash options (intensive, Eco, Extra Gentle, Extra Quiet and AllergoWash) at the touch of a button; Softsteam Honeycomb drum with pre-ironing; Mixed Load Programme to wash up to 19 different garments at the same time and more. The NA-F75S7 model is available in capacities of 6.5kg to 14kg while the 10kg and 14kg models come with a Stain Master plus inbuilt heater, which uses hot water to pre-soak clothes, before washing and hence delivers an even better cleaning performance. The Curry Mode helps remove stubborn stains such as curry, sauce and oil stains. Other features include Sazanami Drum and Pulsator, water-proof back panels, Aqua Spin Rinse technology, ActiveFoam Wash System, Gentle Hand Wash function for embroidered and delicate garments. 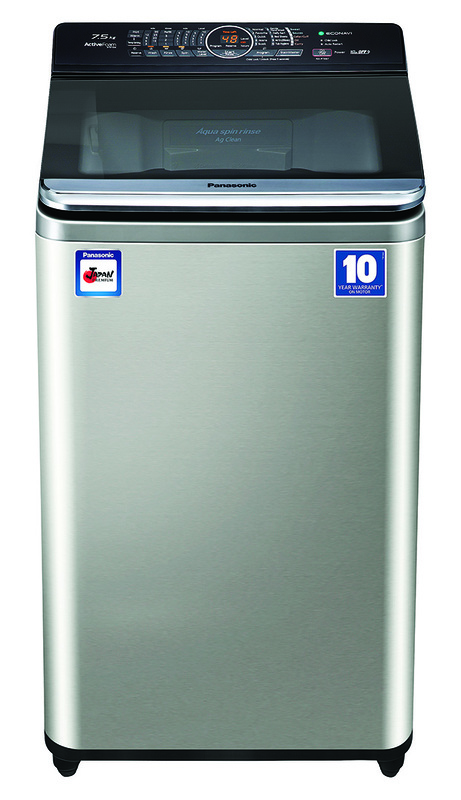 The Gemini double drum washing machine has a holding capacity of up to 4kgs in the upper drum and 8kgs in the lower drum. Having two drums placed on top of each other, the machine helps in catering to different laundry needs of a family, with increased efficiency and reduced laundry time. It is equipped with 30 customizable programs (12 in upper drum + 18 in lower drum), anti-stain function, DD motor technology, A+++ energy rating and then some more. The machine also houses a huge tyre door with chroming decoration that lets the user to see through the washing process.